This is a question I find myself asking often. One of the most exciting parts of photographing someone is understanding what makes them tick; what makes their love the best ever. I want to capture THAT for all of my clients. To me, that’s so much more special than putting them against a cliche backdrop and snapping a few photos. 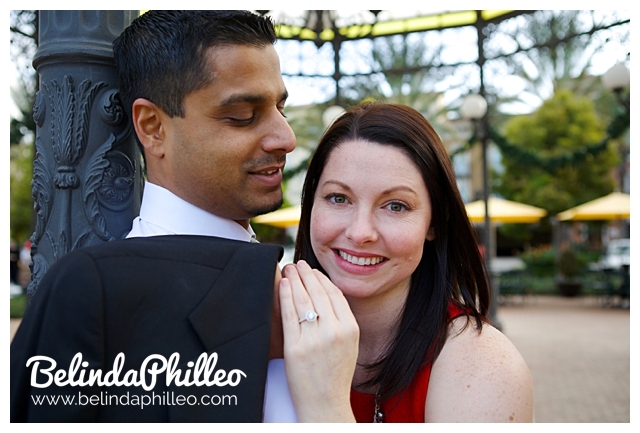 When I sat down with Jen & Ninad to plan their engagement session, this is exactly what we discussed. And when I asked them what they like to do together I realized that this engagement session was going to be really special. We decided that the best backdrop would be the comfort of their own home doing the things they love most! We started the day with breakfast in bed along with their favorite books! 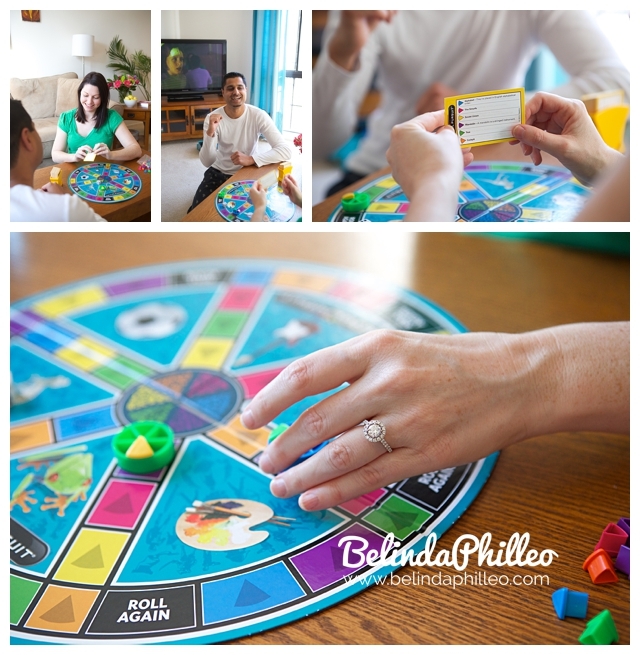 I thought it was such a cool idea that Jen and Ninad included their favorite game in their engagement session! I won’t lie, I love me some Trivial Pursuit as well! 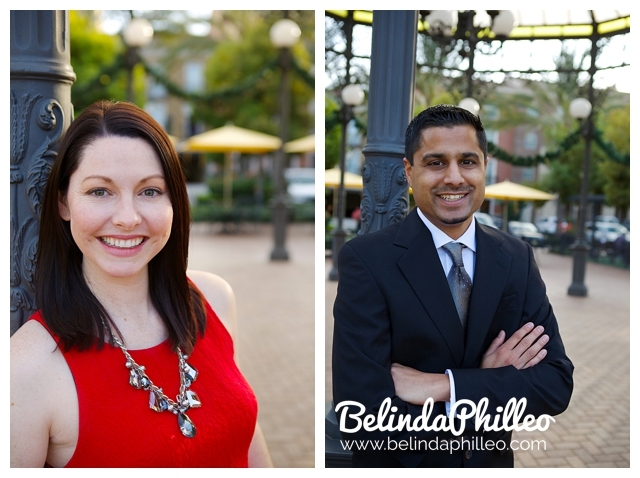 We decided that the second half of the session would look great as a formal outdoor shoot. So we did a quick wardrobe change and headed for the local park! Jen’s adorable dress for this half of the session is just the right mix of simple elegance. My favorite! Another personal piece that Jen and Ninad wanted to add was their Boba drinks from the place they had their first date. Definitely a fitting prop for the occasion! This was some of the most fun I’ve ever had on an engagement session! 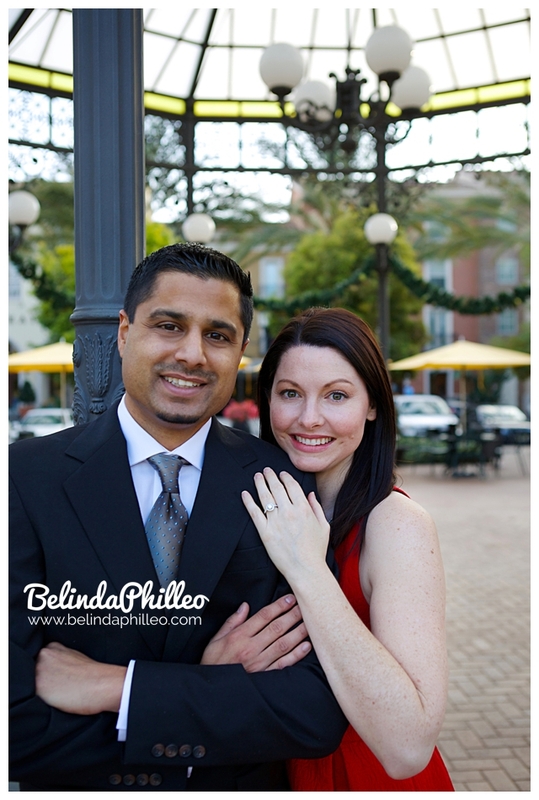 It was such a blast getting to know Jen and Ninad better and capturing the little things that makes their love special! Love the mix of snuggle and vogue haha! Fav shot is the two of them in bed with the monogram above them! swoon! Great job, Belinda!! I love how personal they made their session. Really shows their personality! Lovely couple! Thanks Stephanie! I agree it made for a super fun photo shoot!